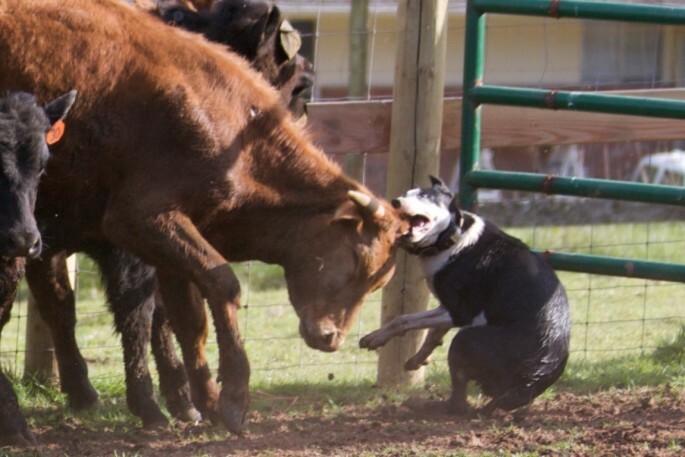 Check out my most recent album of Hanging Tree Cow Dogs in action! These photos were taken at my place, Hidden Canyon Ranch, OR on April 23, 2010. Hanging Tree Cow Dogs are born and bred to work cattle and they do a darn good job!